The End is Near… so says Destiny Daychannel, internet psychic camped out on Truer Island with her horde of fire-twirlers, jugglers and mimes. Harlow Torrent, part-time Journalist and full-time Slip Witch definitely knows there is something deeply wrong with the world… and it isn’t the mimes infesting Harlot Bay. She keeps waking in strange places with new bruises and has no idea how she got there. When a magically twisted skeleton is discovered on Truer Island and a dark witch attacks, the Torrent Witches must prepare for the battle of their lives. Of course there is still Molly’s wedding to arrange, a handsome new police officer in town, Aunt Cass’ ghost hunting business, a terrible curse and exploding whiskey barrels to contend with. 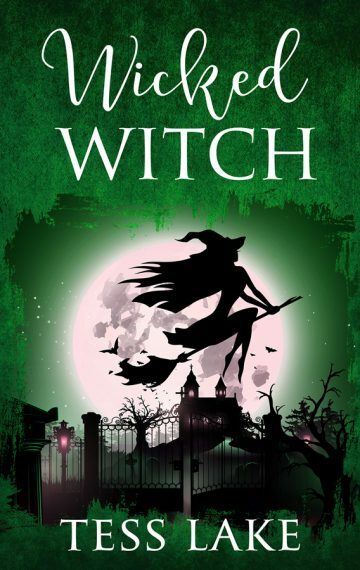 This is the epic finale of the Torrent Witches Cozy Mysteries series.